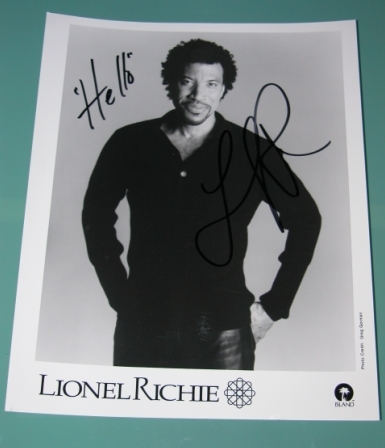 Lionel Ritchie signed promotional Photo, Island Records. Has Added "Hello !" after his No. 1 hit in the 1980's. Lovely 8" x 10" official promo photo. In excellent condition. Note: Obtained from "C.HUGGS" Charity, with a signed soft toy. 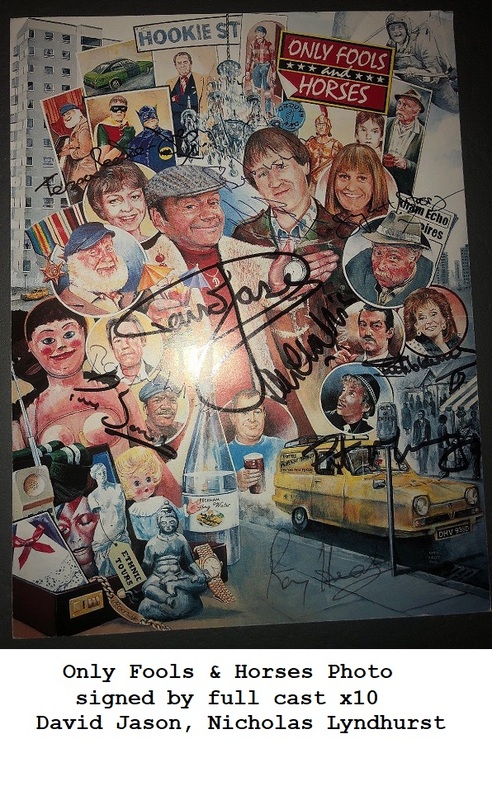 (also signed by Lionel Ritchie - This was sold separately.